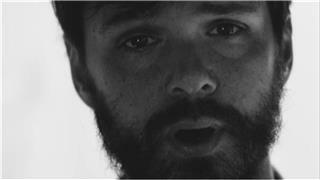 Dirty Projectors are an American rock band, consisting of David Longstreth (vocals, guitar), Amber Coffman (vocals, guitar), Haley Dekle (vocals), Nat Baldwin (bass), Olga Bell (vocals, keyboards), and Michael Johnson (drums). 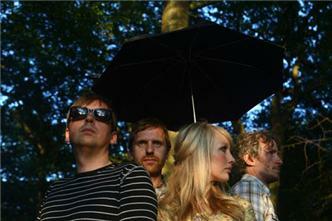 They have released seven full-length albums. 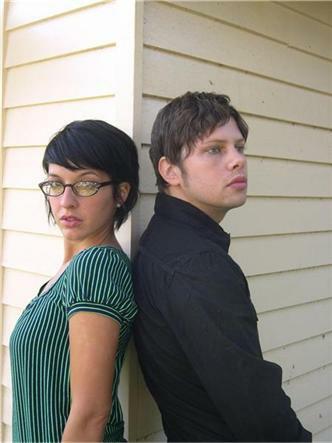 In 2007, the band released Rise Above, an album of Black Flag songs as re-imagined from memory. 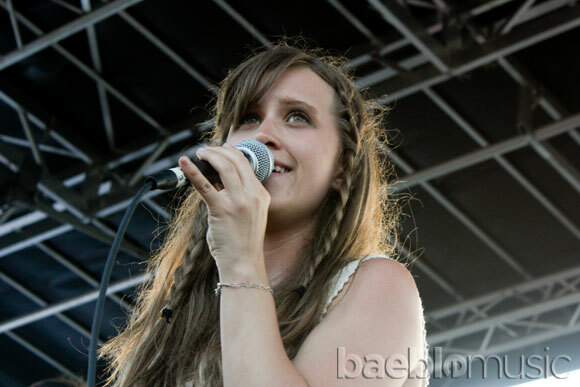 The album introduced the band's distinctive contrast between Longstreth's vocals and the harmonies of Amber Coffman and Susanna Waiche, who was later replaced by Angel Deradoorian. 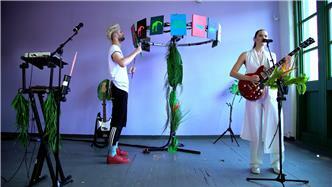 In support of the album, the band performed songs for a Take-Away Show acoustic video session shot by Vincent Moon. 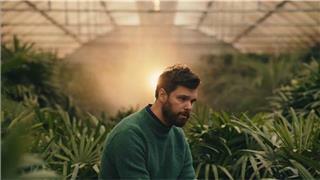 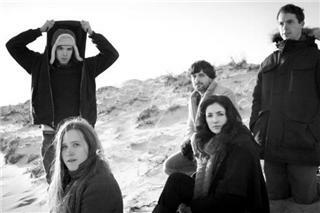 In April 2008, Dirty Projectors signed with Domino Records, and the label announced the release of their next full-length album, Bitte Orca, for June 9, 2009. 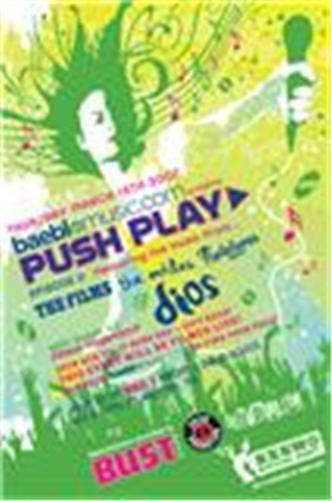 That year, the band also collaborated with David Byrne on the song "Knotty Pine" for the compilation album Dark Was the Night produced by the Red Hot Organization. 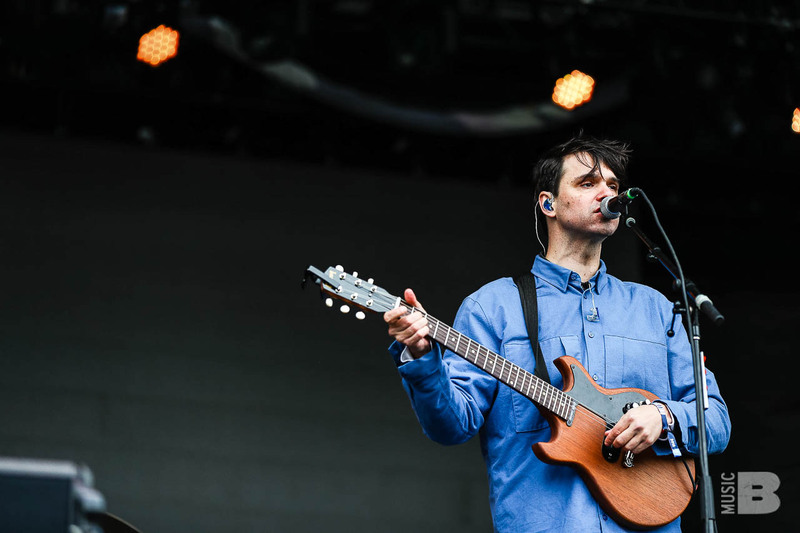 Byrne joined the Dirty Projectors onstage to perform this song, along with "Ambulance Man," another collaborative track not included on the compilation, at the "Dark Was the Night Live" concert at New York City's Radio City Music Hall on May 3, 2009. 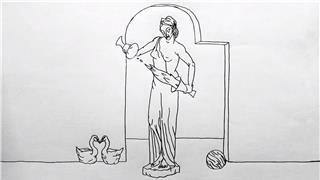 Stillness Is the Move was the first single released from Bitte Orca, a West African - R&B influenced hybrid, sung by Coffman and inspired by the Wim Wenders film Wings of Desire. 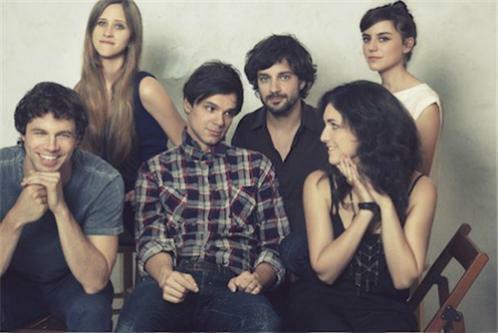 On May 8, 2009, members of Dirty Projectors collaborated with Bjrk to perform an original composition by Longstreth, written for five voices and acoustic guitar, as part of a charity concert to benefit Housing Works, a nonprofit organization dedicated to providing shelter for homeless men, women, and children suffering from AIDS. 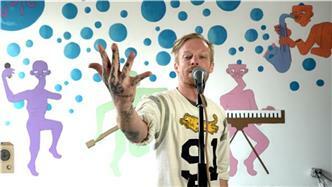 The concert was held at the Housing Works Bookstore & Caf in downtown New York City. 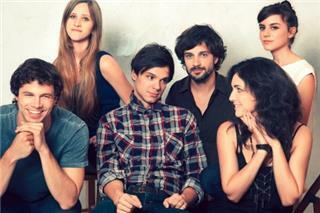 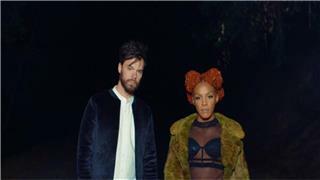 Dirty Projectors were to release a new EP in September 2009 titled Temecula Sunrise. 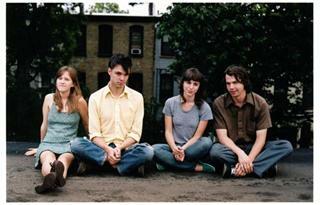 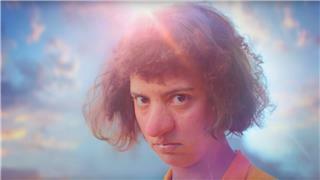 While the EP was never released, two of its tracks, "Ascending Melody" and "Emblem of the World," were instead offered for free download on the Dirty Projectors website in early 2010.